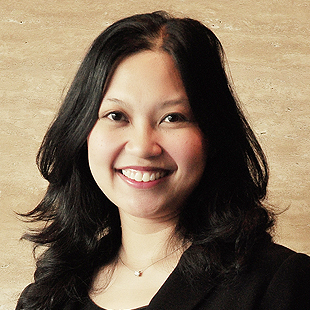 Farzana Ismail heads the Life Insurance and Family Takaful Consulting practice in Kuala Lumpur, Malaysia. Farzana has fifteen years’ experience in the life insurance and family takaful industry. She was previously a Partner in Actuarial Partners Consulting in Malaysia. Prior to this, she was a senior consulting actuary in Milliman London. Farzana has extensive experience in Takaful, where she has been involved in the development of takaful regulations in the Middle East and Africa, and has conducted industry-wide studies to develop strategies to further develop and grow the Takaful business and its penetration rate in several countries in Asia. She has also undertaken Appointed Actuary roles for several takaful and conventional companies in Asia. In addition, she has significant experience on strategy-related work including mergers and acquisitions and market entry projects for Takaful companies. Farzana has worked on client assignments in Europe, US, Middle East and Asia Pacific. She has written and regularly presents on several actuarial topics including Takaful and retirement. She is the co-author of the Milliman Global Takaful Reports, the multi-contributory book on longevity risk by RiskBooks, and on microinsurance by Actex. She was also a member of the Institute of Actuaries Takaful Working Party (2013-2015).